Meditation is really quite simple. You just open your heart and mind in prayer, and come closer to God and His purpose for your life. A time of quiet thought and mindful reflection. I am convinced that this little dedication of your time and energy will help you to keep better focussed on your true purpose in life, and find happiness in making a difference. Why not make this ancient form of prayer an essential part of your everyday life? Hi there. Welcome. Hope you find these instructions useful. Ideally, you would spend a few minutes each day in meditation. 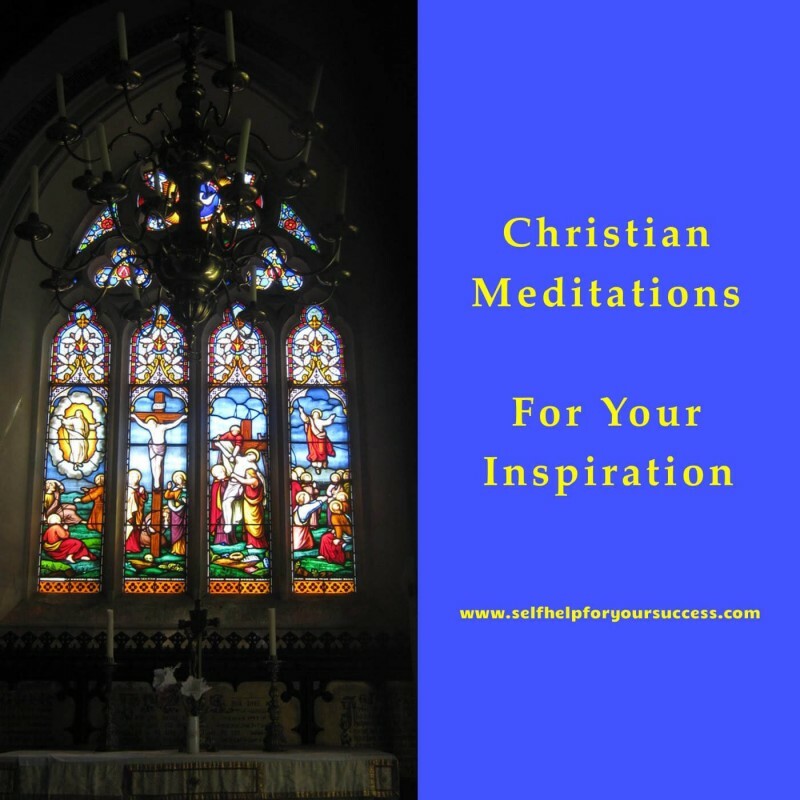 These meditations are designed for all Christians, irrespective of denomination and your own personal Christian experience. My aim is to share with you all those beautiful, life-giving truths that we all love, we live and we share with one voice. 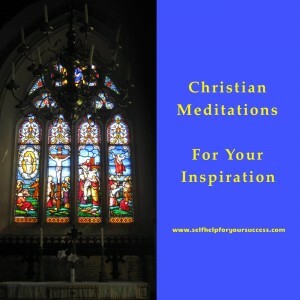 These meditations will deal with different readings from the Bible. 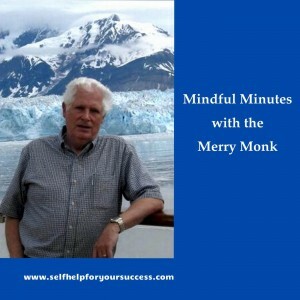 These meditations can be used in any way you find best for your own needs. You can use a different one each day. 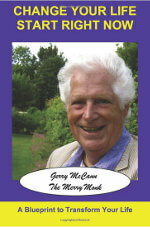 Or you can use the same meditation for a number of days, as you delve deeper into its meaning and how it can help you. Some people find this more useful. There are no rules, except one: what you yourself find most helpful. Ideally you would find a least few minutes every day, making them a little daily spiritual commitment. 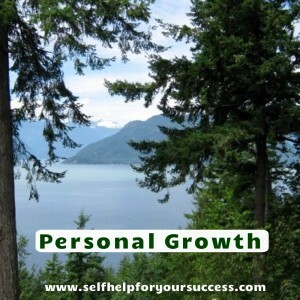 My aim is to help you in your own spiritual journey towards the fullness of God’s Kingdom. This is a awesome journey into the very depths of God, as you delve ever deeper into the mystery of your life, death and eternity. My understanding of “meditation,” is simple and straightforward. First, you find a quiet spot, where you know you won’t be disturbed for a little while. You gather your thoughts, and try to focus all your attention on what you are doing. You try to block out the past, and the future. Be “in the moment” with one simple aim in mind: to focus on the ever present God, in whom “we live and move and have our being.” You open your heart and mind in prayer, and come closer to God and His purpose for your life. A few moments of quiet, prayerful and mindful reflection. You listen to a bible quote, and a prayer asking the Holy Spirit to help you. You hear the short reflection on the quote. After another short final prayer, you stop listening, close your eyes, and reflect on what you’ve just heard. You talk to God in your own words, opening up your heart and mind. Then you remain silent, and that’s when God can speak to your heart. This will feed the depths of your subconscious mind which, as you know, works night and day for you, under the surface of your conscious awareness. You’ll know it’s from God, because it will be loving, caring and compassionate. Take as long as you want. It’s your time, your experience. I am convinced that this little dedication of your time and energy will help you to keep better focussed on your true purpose in life. This is so important in today’s secular world, where we are bombarded with all kinds of information, good, bad and indifferent. A little oasis of prayer in the midst of this ongoing turmoil will be beneficial to you in every way. My prayer for you is that these meditations make a small contribution towards your own spiritual journey, wherever you are at present.